DAY 100 of SP… A mile-stone of sorts, the 100th sunrise shot.. Still not back in the photographic groove but then again the reason is not the perfect shot but an account, and motivation, to experience the sunrise “every morning”… How about you ?.. As for the shots from Tucson; they are on my I-phone and will be posting them on the subsequent days when time allows.. 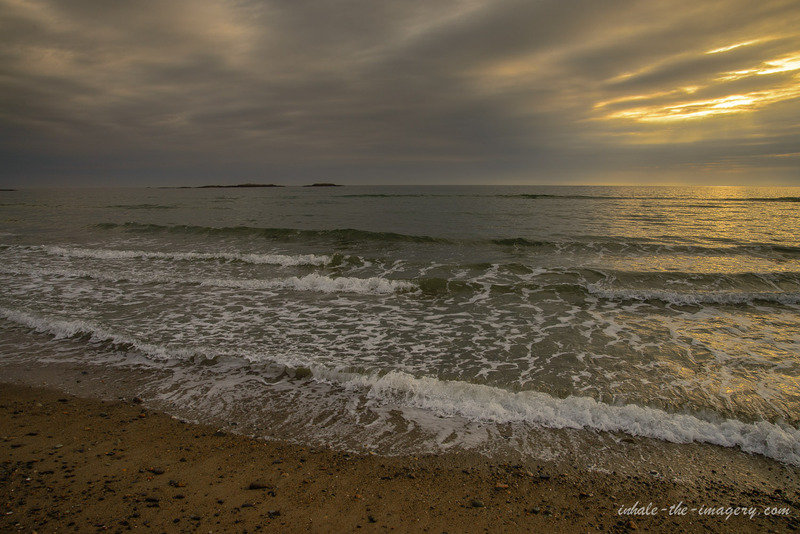 Morning shot, Minot Beach, Scituate, Ma….